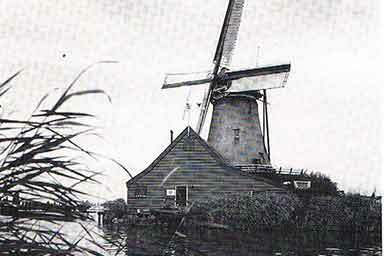 In 1839 Leendert Vliegenhart started an oilseed crushing operation in a windmill in Zwijndrecht (The Netherlands). He produced linseed oil, a type of oil with good drying properties that could be used in the production of paint. Linseed oil also had many other applications, for example as a raw material in the production of printing-ink and as an ingredient of soap. The crushed linseed was sold as cattle feed. Leendert Vliegenthart was successful in business and by 1869 had opened a second operation in Delft. Leendert’s son Leendert jr. took on responsibility for the new plant, which comprised a windmill, a steam oilseed crushing mill ‘The Young Jacob’ and an adjacent coach house. From 1896 Leendert jr. ran the Delft company as an independent operation under the name L. Vliegenthart – Delft. The factory was very favourably situated on the waterfront and could easily import its seed supplies via the port of Rotterdam. In fact the Delft site became known as ‘welgelegen’ (‘well situated’). The company prospered until the 1920s thanks to a flourishing trade in linseed oil, cattle cake and associated products. However after this time oil crushing declined in profitability in The Netherlands and many oilseed crushing mills had to close down. In the 1930s the grandson of Leendert jr. – Joan Vliegenthart – spotted a new market opportunity and switched to the processing of raw vegetable oils from South America. He expanded the oil distillery and thus laid new foundations for the future of the Vliegenthart company. Besides distillation the Vliegenthart company also engaged in the purification and bleaching of oils. New product groups such as dryers (siccatives) and paint removers were added as well. 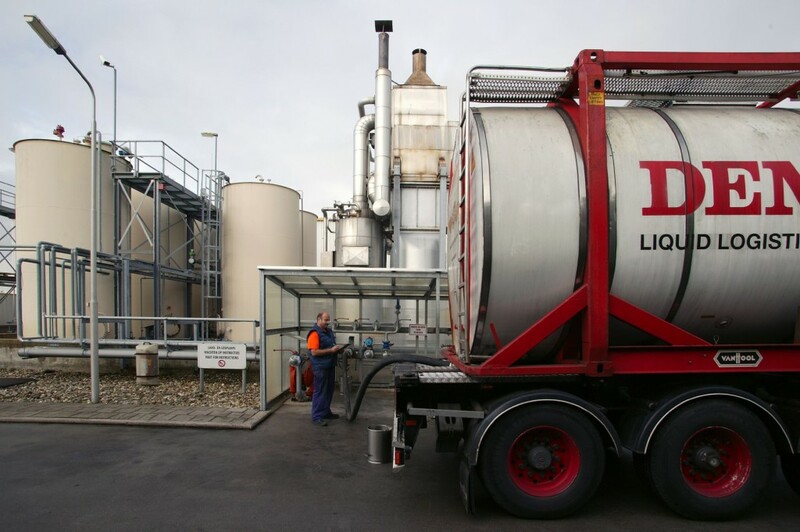 A growing demand for high quality lacquers and varnishes meant that the distillery also received a new lease of life. Large manufacturers increasingly used Vliegenthart for activities that had become too costly for them to do themselves. 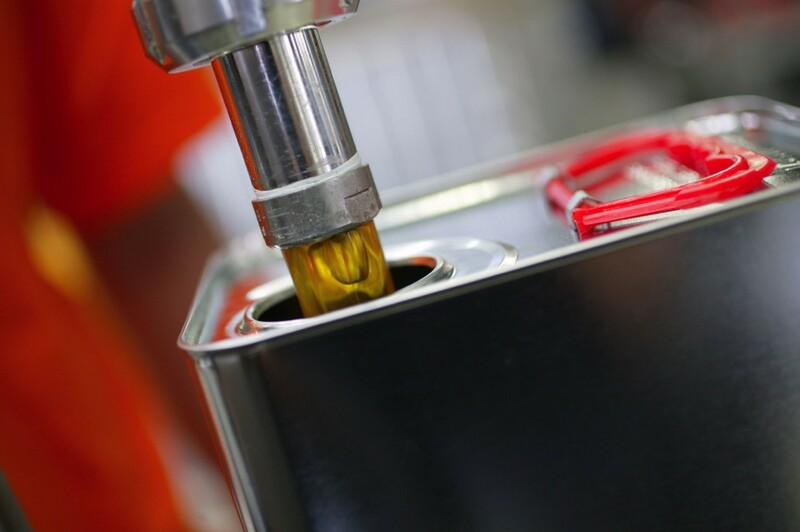 The small-scale nature of the company meant that it was able to respond flexibly to virtually every demand from the market and to profitably produce oils and lacquers in both large and small quantities. This flexibility is still the great strength of the company. The charismatic Joan Vliegenthart was associated with the company until 1979. In 1983 his son, the last member of the Vliegenthart family, Leendert Jan Vliegenthart, stepped down and Robert A. Rütte took over the company. He continues the philosophy of building on the twin pillars of ‘tradition & progress’. In 1989 the Vliegenthart company celebrated its 150th birthday. On the occasion of this jubilee Her Majesty Queen Beatrix graciously granted the company the right to bear the Royal Coat of Arms with the addition of the words ‘By Royal Order, Supplier to the Royal Household’. By the 1990s the site in Delft no longer met the requirements of the period and in 1997 Vliegenthart moved to a new production complex in Tiel. This custom-built factory is very favourably situated for access to all parts of The Netherlands and in particular the ports of Rotterdam and Antwerp. However, this modernisation has not been at the expense of ‘the best from the past’ as a visitor to today’s Vliegenthart factory will quickly realise. Besides the ultramodern computer-controlled production complex the 19th century Director’s room carefully brought from Delft has a prominent place in the new factory. Old boilers and other tools from the past also show the company’s early origins. This combination of tradition and the best of the present highlights what really matters to us. Vliegenthart Oil and Varnish factory has, since 1839, continued to satisfy its worldwide customers’ requirements with old-fashioned traditional service.